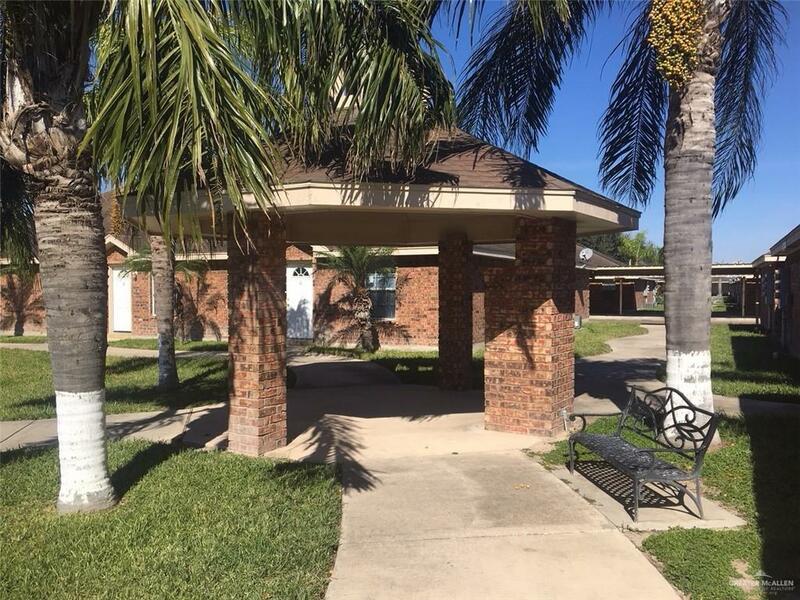 Nice and clean 1 bedroom 1 bath 2 carport apartment conveniently located near UT-RGV. 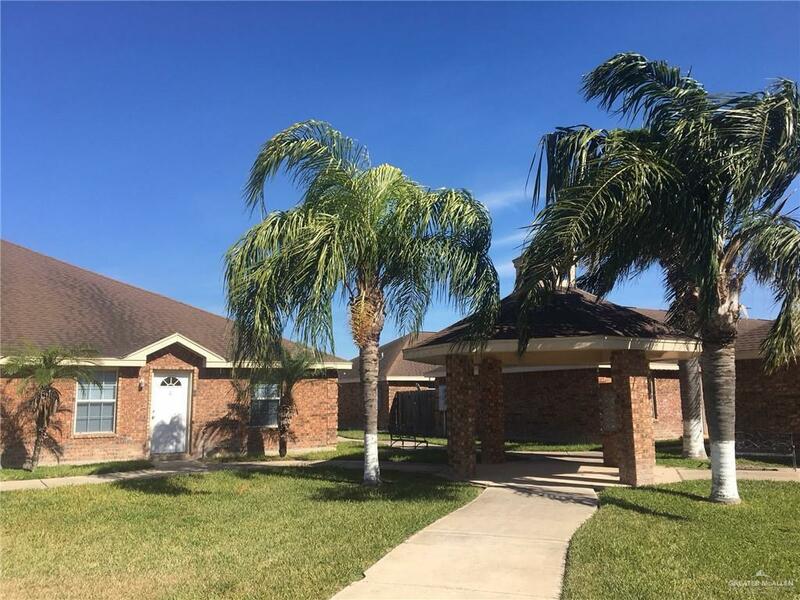 Kitchen features granite counters, refrigerator, glass-top stove, dishwasher, microwave, washer and dryer. Ceramic tile floors throughout. Spacious bedroom with a long desk area and walk-in closet. Bath is a tub/shower combo with one vanity. Two-car covered carport with assigned parking spaces in back. Pet friendly! One pet allowed up to 20lbs with a $100 non-refundable pet fee. NO pit bulls allowed. 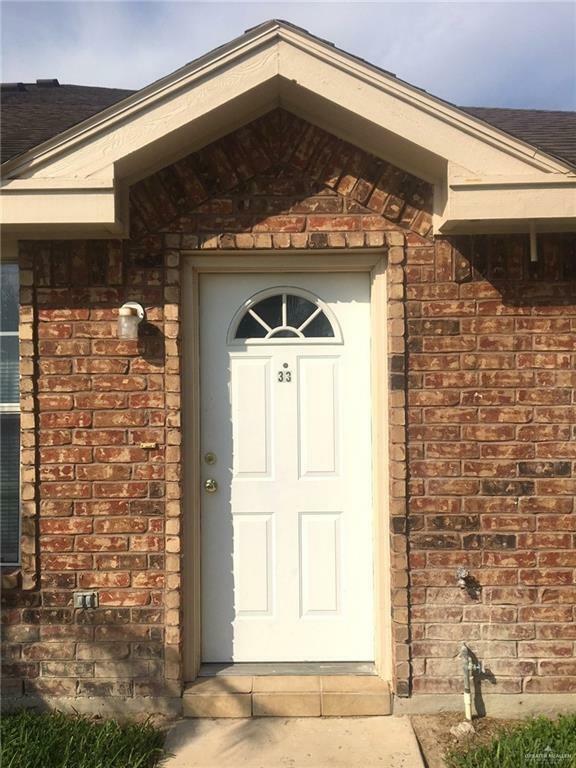 Tenant is responsible for light (AEP) and water. In order to qualify the combined gross income must be a minimum of $1650/mo. Self-employed applicants must provide last 2 years of tax returns. Application fee is $35/adult.